Potty training will require a lot of work form your baby and even more patience from you. The key to success is the right timing, consistency, and ability to keep your toddler well-motivated. How to do that? Here are some basics to start with. If you can see that diaper is bothering your child, it is the best moment to start! Although there are other signs to look for: baby trying to dress and undress on their own, copies behavior of others, or at least stays dry for 2 hours or more - you are good to try! Even if your child seemed eager to start the training, do not rush the next steps to happen. Take your time, stay as patient as your baby needs you to. Praise is a powerful tool during potty training! Remember you are rewarding using the potty correctly, not only going to the potty. Whatever happens - you cannot yell or punish the baby. Potty training is a complicated process and a massive change in a baby’s life, and it can get messy (literally! ), but you need to stay supportive. Remember to talk about it with your child at the beginning. Also, you need to speak with every other one taking care of the baby during the training - grandparents, nanny, friends staying overnight. You all need to remain consistent. Try to recognize moments, when your child could need a potty, remind about it regularly but not too often. You don’t want the baby to get bored quickly or to connect the training with disturbing during playtime. 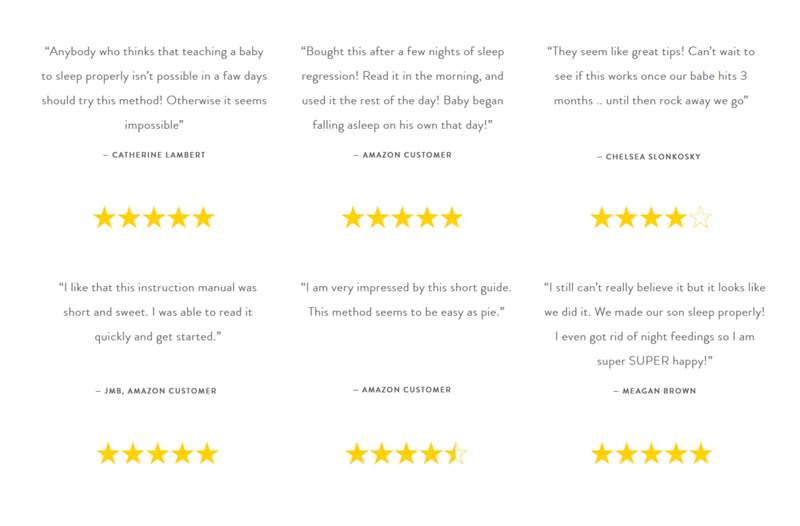 If you’re tired of continually changing diapers and willing to start the training, I recommend you my How to make your child love going potty guide with the whole sleep training process described and the best techniques showed. Baby Room Wallpaper - How to Choose?